Feminista Film Festival celebrates female role models through documentary film. We screen films to inspire and to connect women and girls to role models. We want YOU to be part of our inspiring line-up! What does that mean? This year, we are adding a new category of super short films called #MyFeminista, to unlock even more stories about women. To participate, just create a short film (under 2 minutes) about a woman/girl who inspires you. That’s it! No fancy equipment required! You can shoot and edit the entire film on your phone. 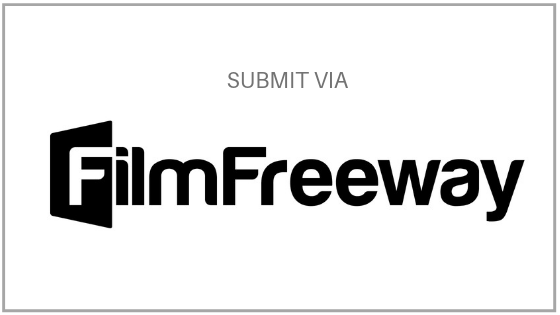 Submission is free and you can submit as many #MyFeminista films as you’d like. A selection of submissions will be shared on the Feminista Film Festival website and our social media accounts. Our Festival Judges will choose one or more #MyFeminista films to be screened at the 2019 Feminista Film Festival at the Soho Hotel in London, 27-28 September. As of October 2018, only 14% of the more than 900 blue plaques in London are dedicated to women. Who would you add? A pioneering woman in your profession or area of interest. A woman you admired as a child. A teacher/coach/boss who had a huge impact on your life.